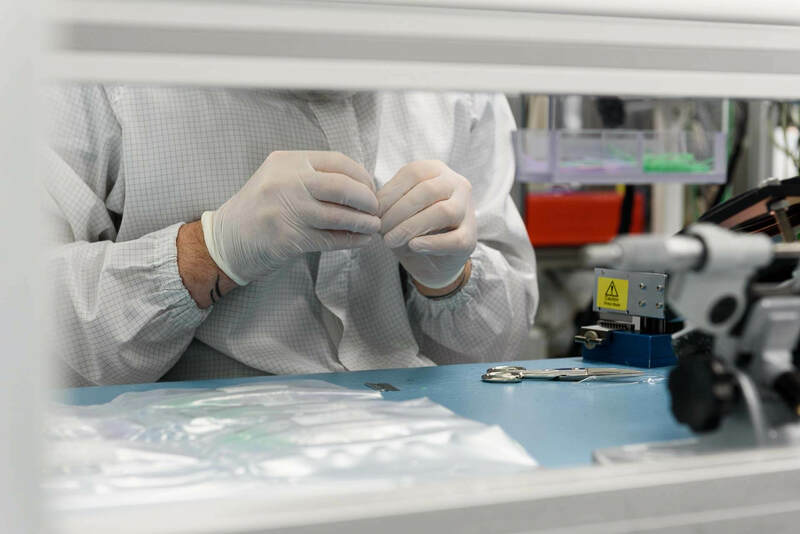 Grade D (ISO Class 8) Cleanroom environment for a large multi-national medical device facility in the South East, delivered as a fast-track project on a phased basis to meet New Product Introduction (NPI) targets. As the Project Management Lead responsible for the front end design, construction management & completion, we assisted the client through Validation & Handover to ensure a smooth Operational Qualification process. 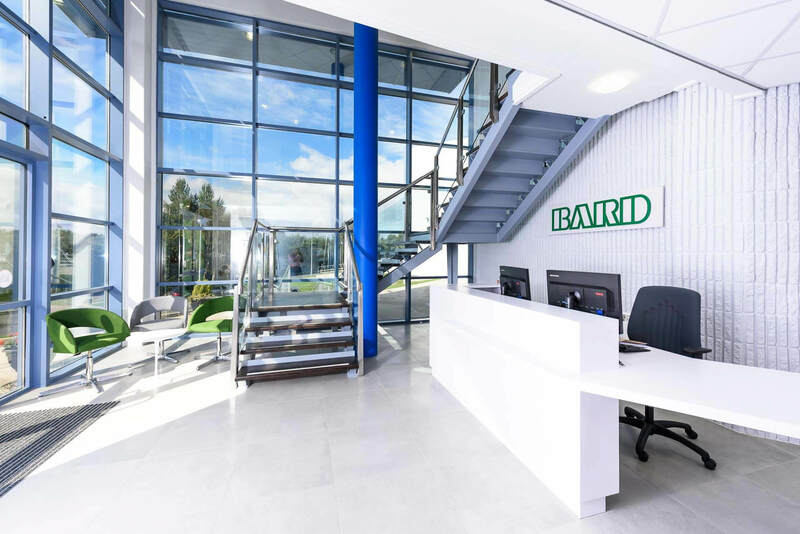 Pharmaceutical environment designed to meet EU CGMP Grade B (ISO Class 5) and Grade C (ISO Class 7) for a multi-national biopharmaceutical company looking to relocate to the south east of Ireland. 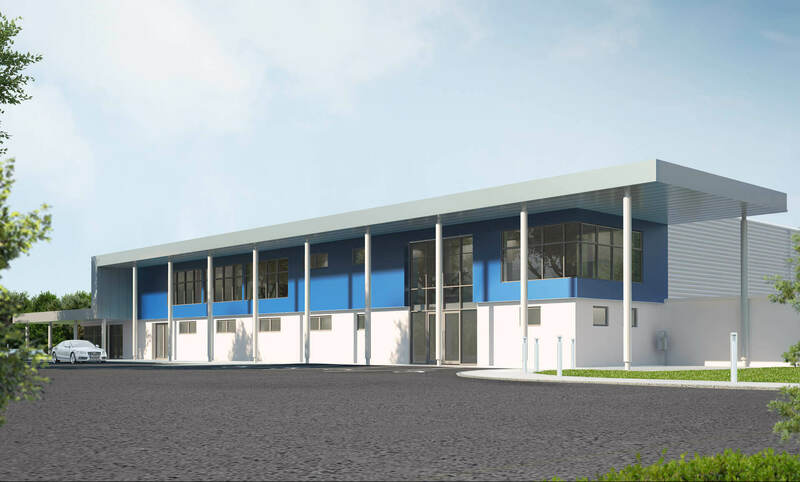 The client wanted a new facility suitable for Phase III clinical trials and full scale manufacturing following FDA Approval. Our client choose O’Leary Sludds Architects due to our experience in similar facilities, delivered on time, on budget and to a high quality standard. Medical Device Manufacturing Facilities, Clearstream Technologies Ltd.
EU cGMP Grade D (ISO 8 Air Cleanliness Classification) Cleanroom environment expansion project to manufacture Balloon Dilatation Catheters for a large multi-national medical device facility in the South East, within an existing medical device facility. With an in depth knowledge of our clients processes O’Leary Sludds Architects were able to meet all of the clients’ manufacturing requirements and provide the best value engineered solution, while ensuring minimal disruption to building occupants and manufacturing processes during all project phases.